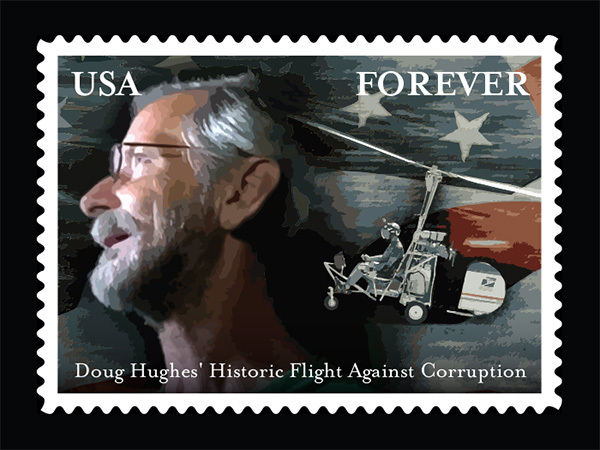 WASHINGTON – Today the House Subcommittee on Federal Workforce, US Postal Service & The Census, in partnership with the United States Postal Service, announced the release of a new commemorative stamp honoring Florida postal worker Doug Hughes, whose recent actions have brought unprecedented attention to the corrosive influence of money in our political system. Rep. Blake Farenthold (TX-27), Chair of the Subcommittee on Federal Workforce, U.S. 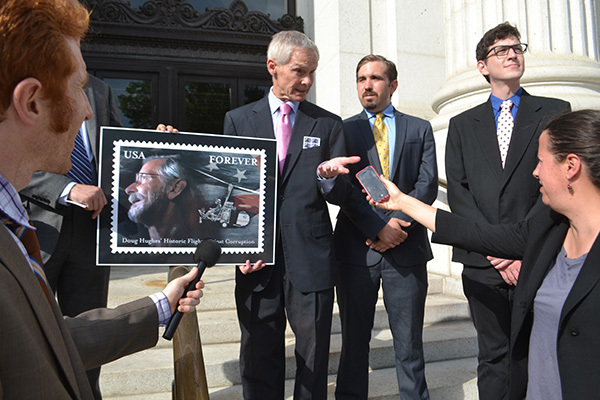 Postal Service & the Census, issued the following statement.